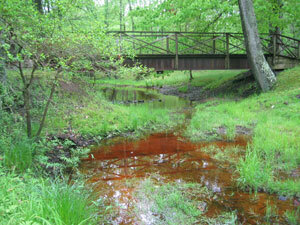 NJDEP Green Acres - Enjoy YOur Green Acres! This list includes only those municipalities / counties that have received Green Acres funding. The information was provided by the municipality / county and is accurate as of the last date they received funds. Green italicized properties were acquired and/or developed with Green Acres funding. * indicates an easement. Public access information is posted on easement properties. For more information, including blocks and lots, go to www.nj.gov/dep/greenacres/openspace.html or contact your town or county.